Swag Craze: Sneakers Dropping Today: Rihanna’s Fenty x PUMA Trainer in a new sculptured shape! 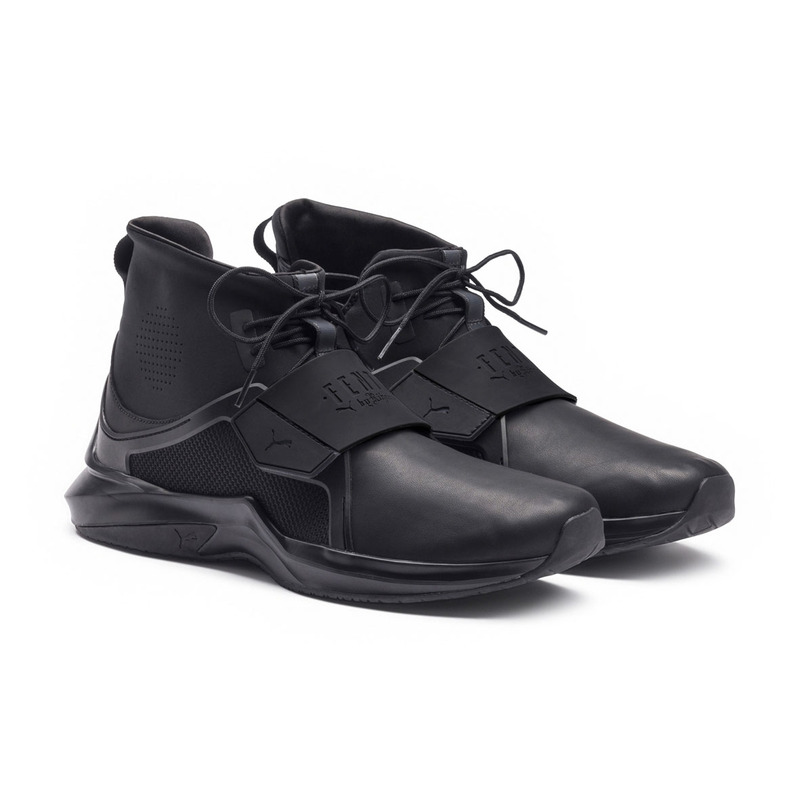 Sneakers Dropping Today: Rihanna’s Fenty x PUMA Trainer in a new sculptured shape! 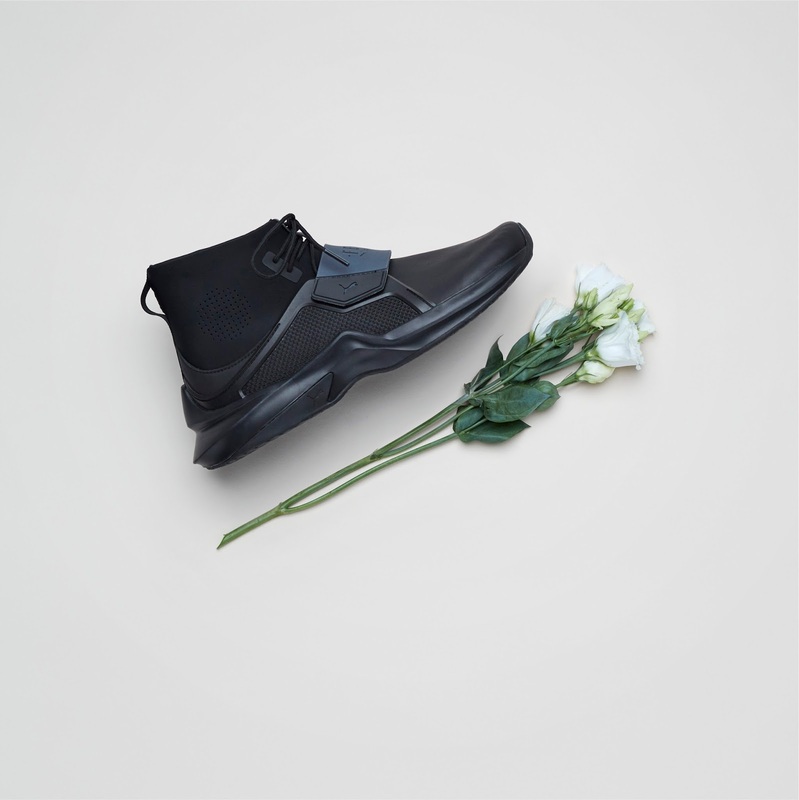 Brand new for the season, the FENTY Trainer takes a completely new spin on its shape. With an aggressive and sculpture tooling, Rihanna’s new trainer takes the concept of runway to real life to a new level. Technically on point and fully functional as a training sneaker, The Trainer also has a unique, fashion-forward look that goes beyond your traditional gym work out. The sneaker features an IGNITE outsole, with a lightweight foam midsole for guaranteed extra comfort. 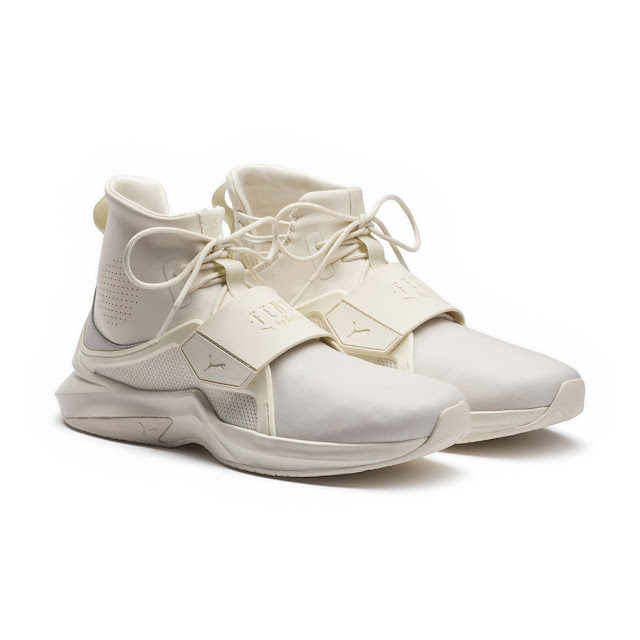 The new FENTY Trainer is available in PUMA Black and Whisper White from 18 July 2017 at PUMA SELECT stores and X-Trend.